Woodcliff Lake, N.J. – March 14, 2015… Today, BMW of North America publicly unveiled a special livery, which pays homage to the IMSA 3.0 CSL, for the two BMW Team RLL Z4 GTLM cars that will race in the 2015 edition of the 12 Hours of Sebring on March 21st. The unveiling took place during “Cars & Coffee at the Concours” which is part of the Amelia Island Concours d’Elegance weekend in Northern Florida. 1975 12 Hours of Sebring winning drivers Brian Redman, Sam Posey and Hans Stuck, 1972 -1980 BMW Motorsport Manager Jochen Neerpasch and current BMW Motorsport Director Jens Marquardt were on-hand when BMW ace driver Bill Auberlen drove the car onto the show field to the applause of show goers and BMW Motorsport fans. BMW AG began the decade of the 1970s in transition. While the company battled to establish its own distribution in North America, one of its directors pushed to formalize a racing program in Germany. 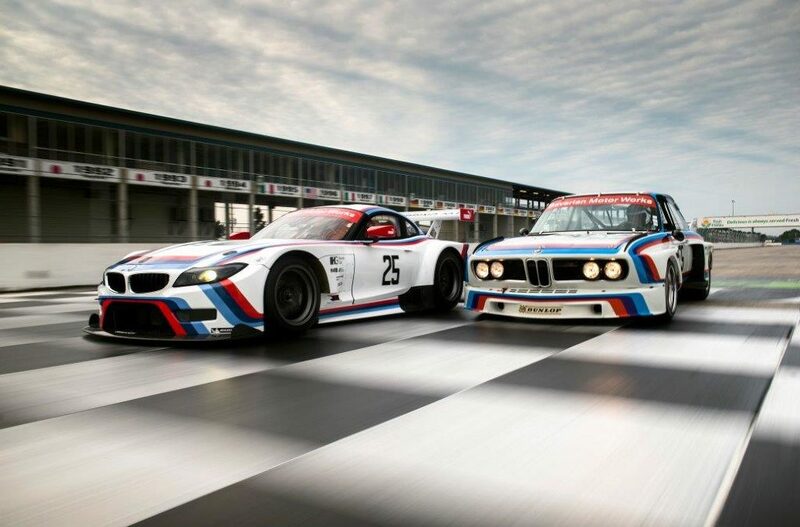 In an inspired drive, then-BMW AG Sales and Marketing Director, Bob Lutz, successfully lured former race driver turned race team manager Jochen Neerpasch and race engineer Martin Braungart from Ford of Europe in May of 1972. With the help of Lutz’s understanding ear on the Board, BMW Motorsport GmbH was formed. The newcomers had much work ahead of them, but not in all areas. Engines were always BMW’s strong suit – in no small part due to the talents of BMW master engine designer Paul Rosche. And, strangely enough, it was the newness of the motorsports company and the absence of a layered infrastructure that allowed Neerpasch and Braungart to develop the racing CSL in a few short months. This lightweight special would become BMW’s weapon of choice for nearly the next 10 years. The ’73 season ended with both the European Touring Car Driver’s and Manufacturer’s championships awarded to BMW. There was certainly light at the end of the tunnel – unfortunately it was an oncoming train in the form of the world’s energy crisis. The energy crisis, in combination with the large expenditure for a new BMW 5 Series assembly plant, meant that factory racing took a back seat in 1974. 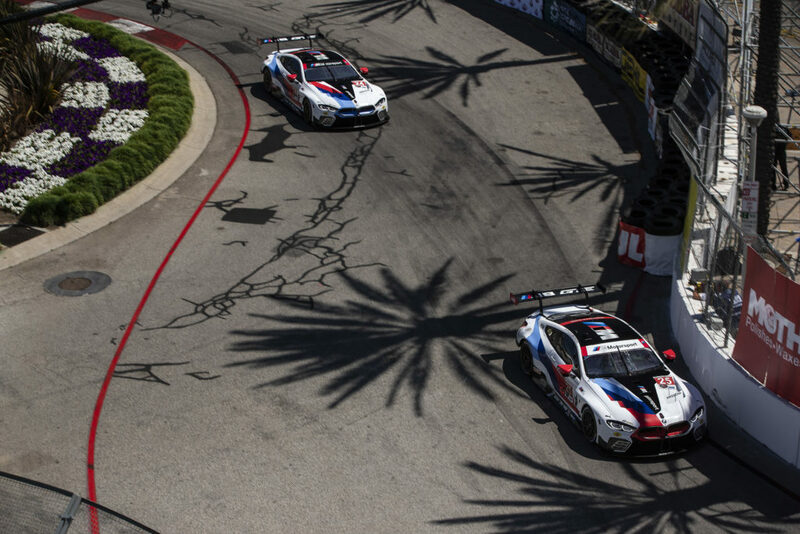 The BMW team arrived at Sebring after disappointment at Daytona 1975, one month earlier. After qualifying a strong second and third at the season opener, both cars retired with connecting rod failures. 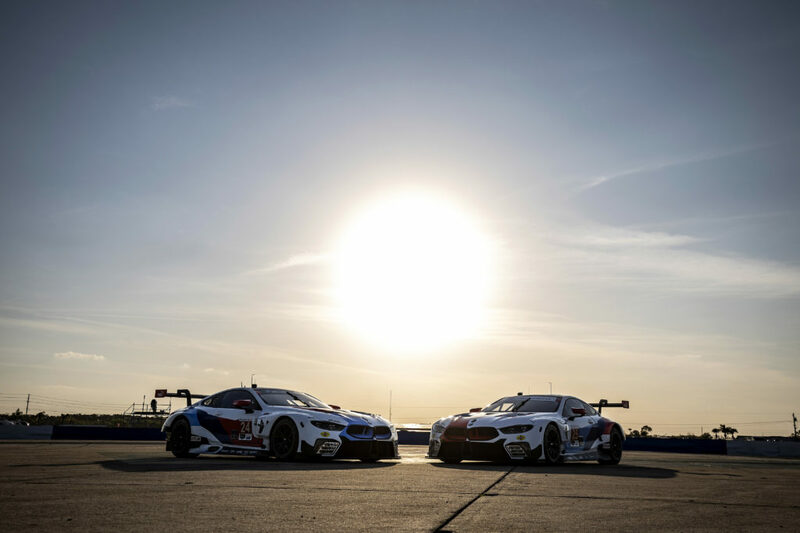 The 12 Hours of Sebring began with three major changes. Allan Moffat substituted for Ronnie Peterson, who could not compete in a non-FIA race. European-proven Dunlop tires replaced the Goodyears tried at Daytona. Finally, new connecting rods were designed, tested, and installed. As usual, Hans Stuck put his car on the pole – by some five seconds. Confidently starting the race, the No. 24 car of Stuck and Posey pulled out an early lead over Corvettes and Porsches. The· No. 25 car of Redman and Moffat ran a bit farther back as Moffat got familiar with the car. Sebring is one of the world’s most demanding races, and within a matter of hours began to wear down out the lead CSL and its competitors. As an oil leak promised the end for Stuck and Posey, the race lead fell to the No. 25 CSL, and increasingly onto the shoulders of veteran racer Redman, who stayed in the car stint-after-stint because Moffat could not match his speed. After retiring the No. 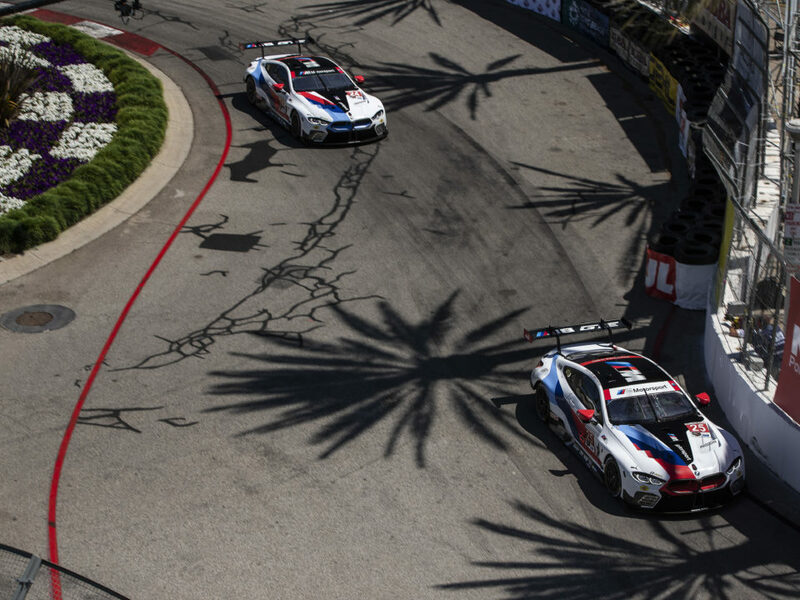 24 car, Stuck and Posey pitched in, but it was Redman’s drive of more than seven hours of twelve that meant victory for BMW and the team.